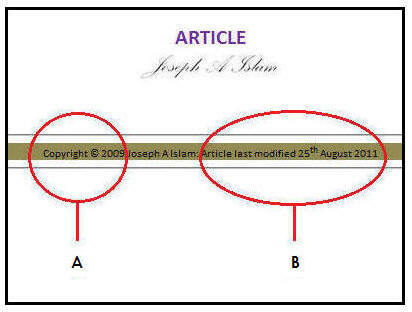 Most articles retain the Copyright (c) 2009 to indicate the year they were first written in their published form. All the articles carry an 'Article last modified' date. Please note that this date is not indicative of when the articles were first written, or later first presented in a published form (2009). Many articles have since been revised. Modifications include anything from corrections in spelling, typos, theme updates, addition of new article links, the inclusion of additional information, or the capturing of developing ideas. Research for any academic is an ongoing endeavour, where refinement and material development remain an inevitable part of study. Older revisions of the articles may appear on other online publishing sites, in journals, or quoted elsewhere. Please always check that the 'Article last modified' date corresponds with the article date from this site, as any updates are first published to this site. 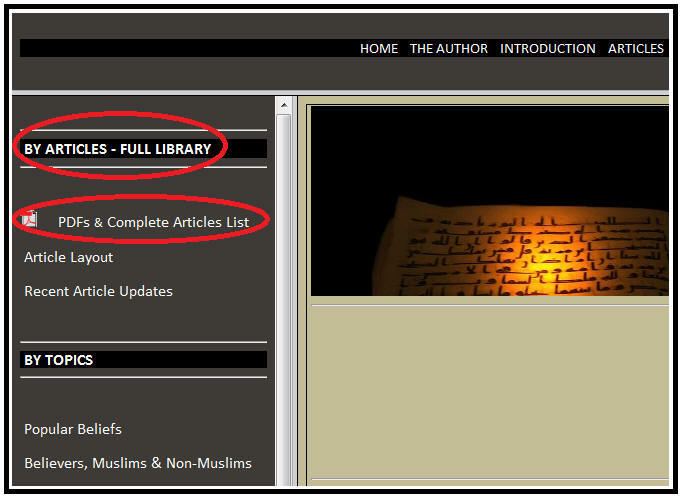 The complete articles library, including corresponding PDFs, can be accessed by clicking on the appropriate section from the left menu frame, as shown in the diagram above. Recent article publications can be accessed from the left menu frame as illustrated above. Each article is presented in PDF format for ease of printing and remains accessible from the position shown in the screenshot above.